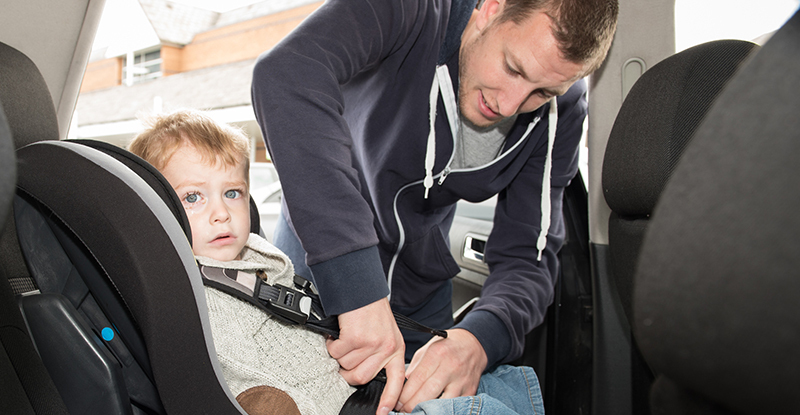 If you are looking for independent, impartial advice or training to fit car seats then you are in the right place. Julie & Claire, the founders of Child Seat Safety have collectively nearly 50 years of experience in the road safety industry & specialise in child car seat fitting. They are Road Safety Great Britain’s national advisors for child car seats & run the UK’s first & only IOSH accredited car seat fitting course. 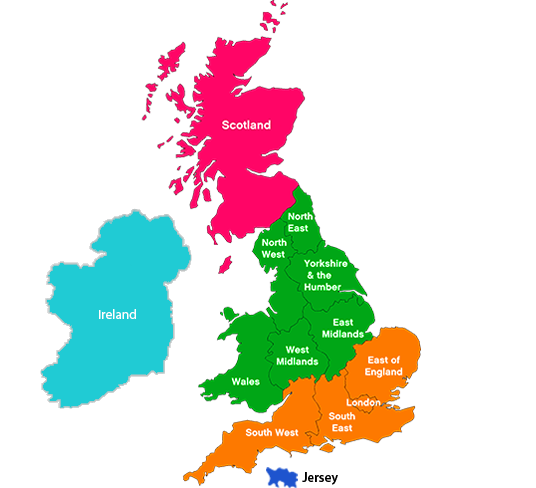 You can find IOSH advisors trained by Child Seat Safety up & down the country. There’s probably one near you so you can find them here to help. 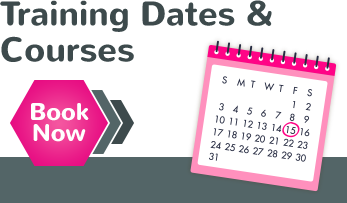 If you need more instant answers to any questions you may have then check out our FAQs section or if you would like to book on one of our courses then please click here. Check out our social media for up-to-date information about car seat safety including news about legislation & product recalls. 1. Avoid 2nd hand car seats, you cannot be sure of their history. 4. Ask for the car seat expert in store to serve you. Ask what qualifications they have. 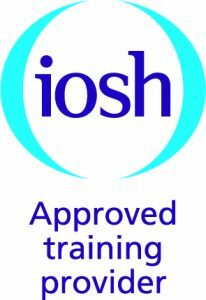 If they are IOSH approved in Child Seat Safety Awareness they should be able to provide you with their accreditation number. Just wanted to say, your professional input is greatly appreciated. Many, many thanks again for all your help, support, patience and guidance. Both Julie and Claire are professional and deliver over and above what is expected. They’re excellent experts and deliver a value for money service. They are approachable and helpful at any time.